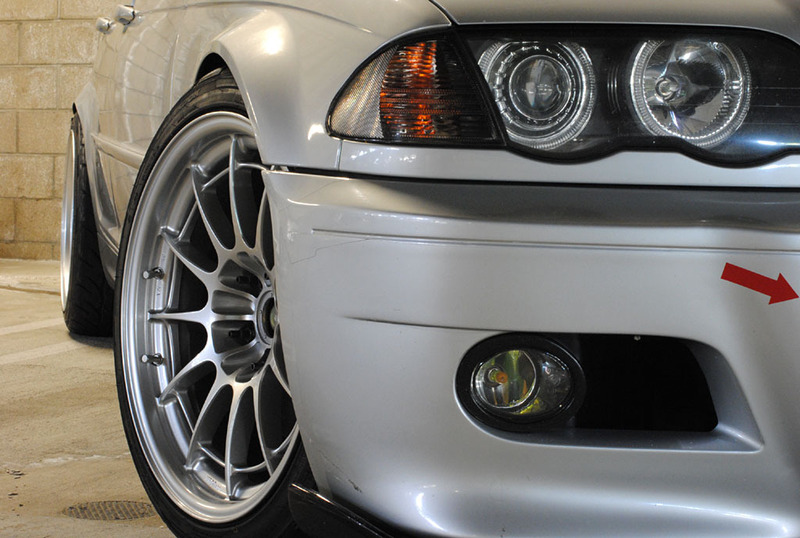 The perimeter brace was not designed only for looks, it reinforces the wheel; strengthens it from deformation. 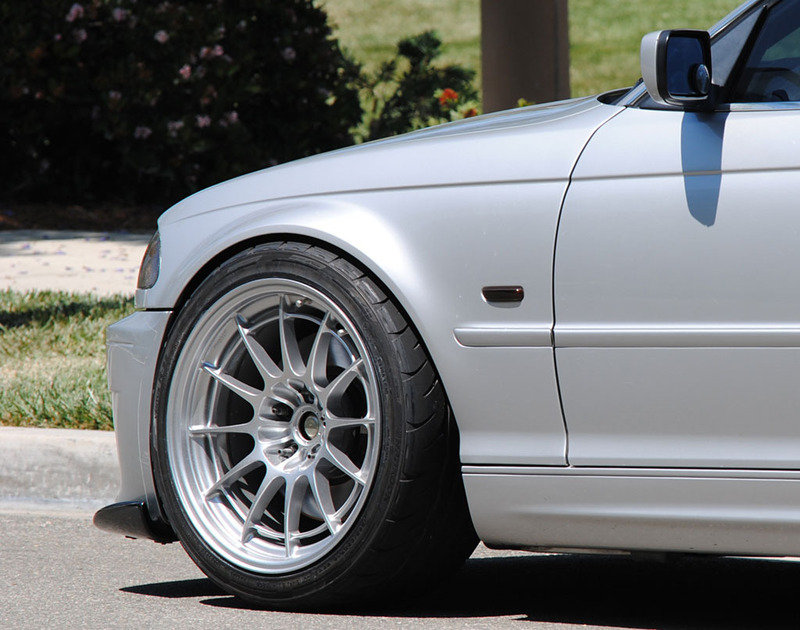 Not only they have produced wheels that would withstand abuse, but also time, NT03+Ms are timeless. 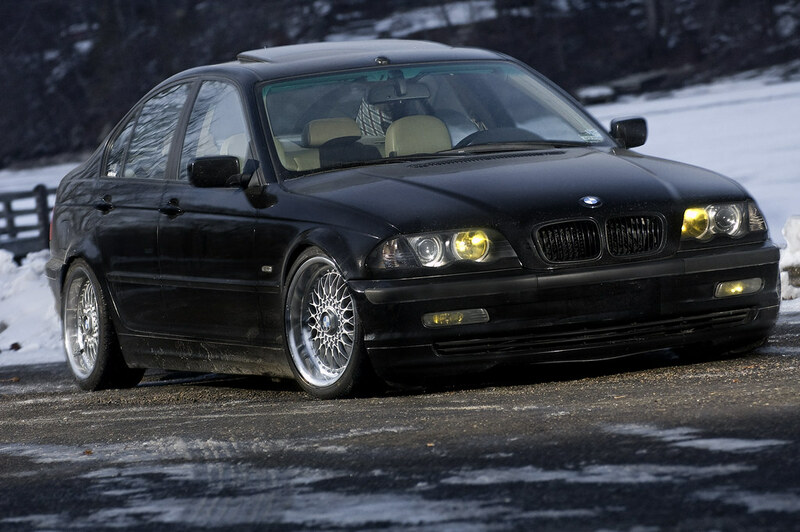 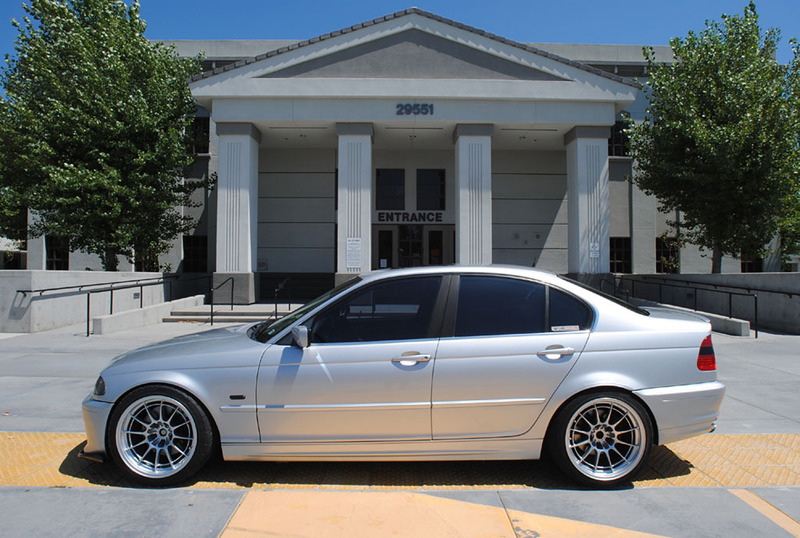 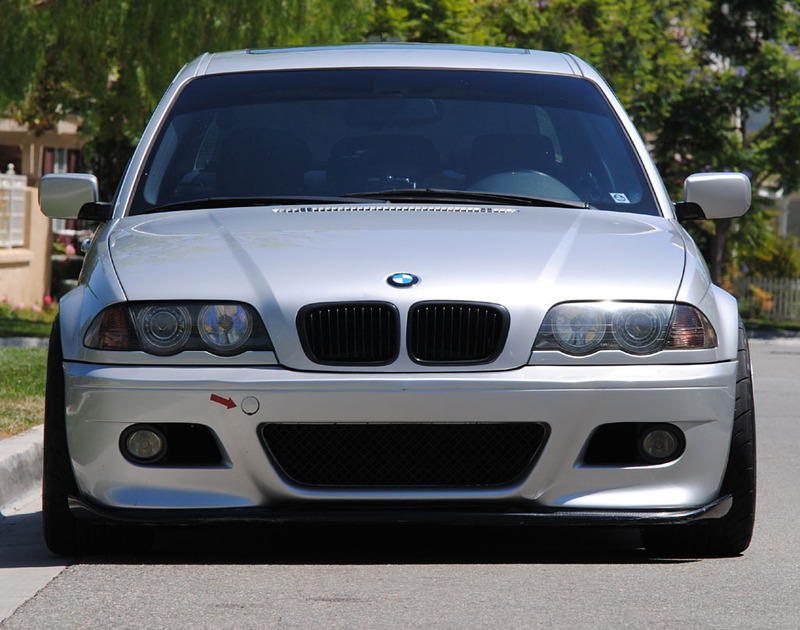 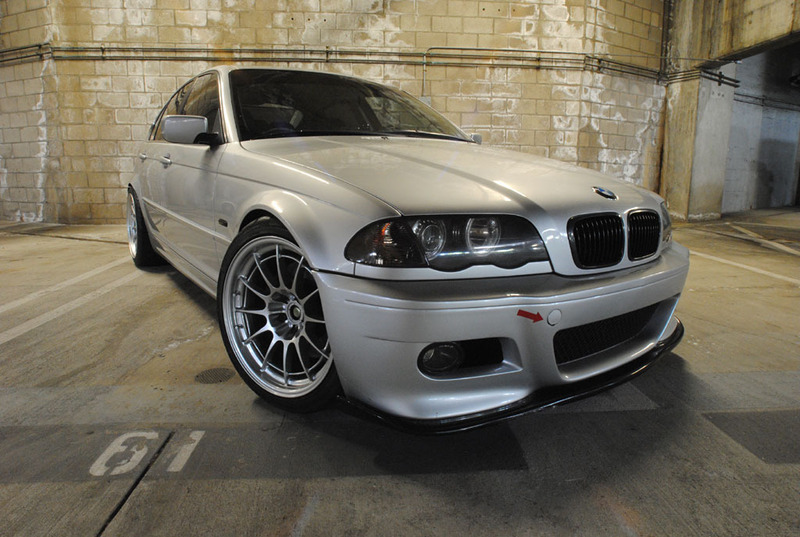 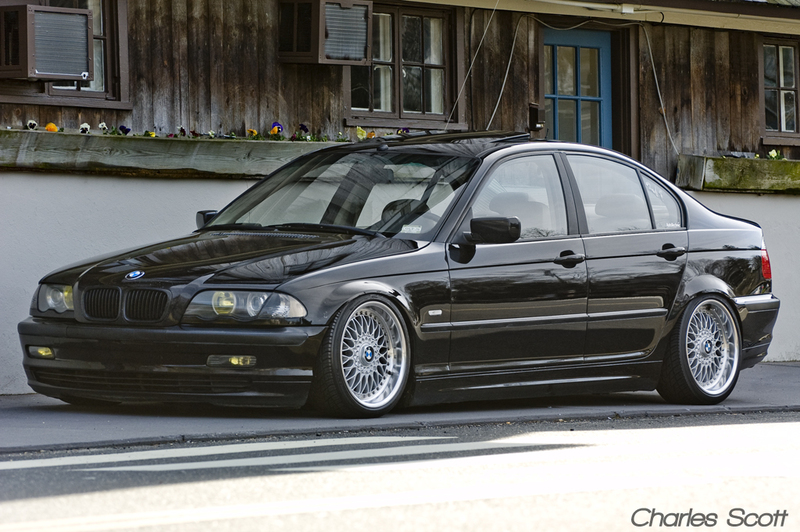 Chad E36 from BimmerForums and his simply stunning e46 saloon on style5 wheels. 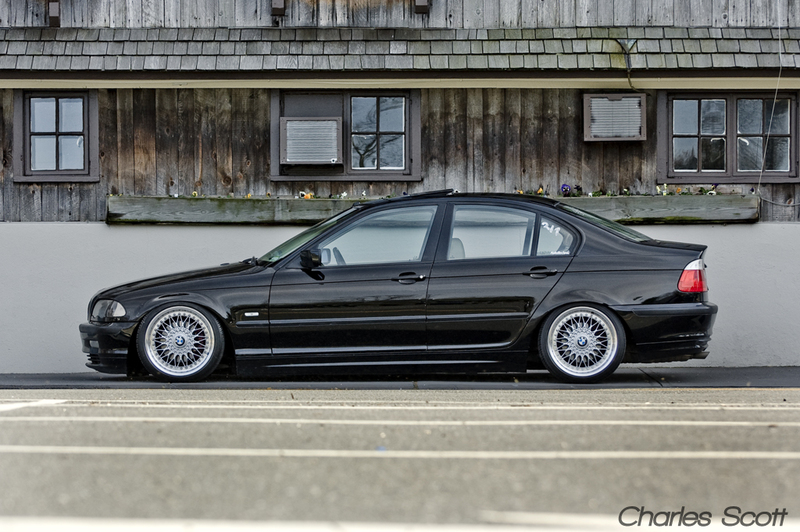 Pics courtesy of Flckr.